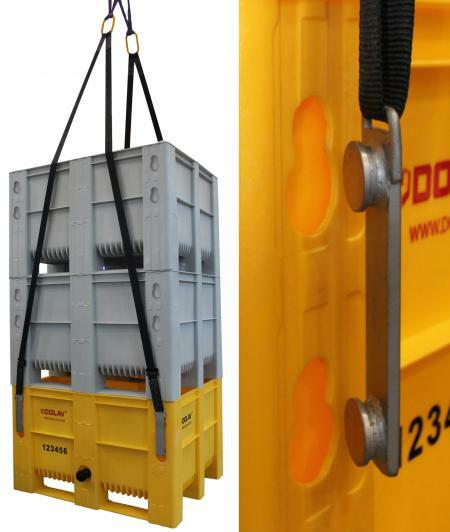 The Dolav Ace box or tub can now be easily hoisted singly or stacked into and out of the hold. Available solid or perforated for drainage and air circulation, the Dolav Ace is ideal for today's high-speed cool chain without the extra weight of insulation. The winchable Ace with its Dolav-designed lifting hooks will be shown for the first time at Seafood Processing Global in Brussels, and Dolav is keen to hear comments and observations from potential users about its new product development.